Anna-Marie Watson grew up in an outdoor-loving, adventurous family. The adventures continued as she served nearly a decade in the British Army. Upon leaving the military, she knew she did not want a standard job and "normal" life. So, what did she do? She flew to New Zealand to bicycle the country. This started a series of adventures that led her to compete in the world half Ironman, running (and winning second place female) the Marathon De Sables, and many other adventures. And she is not slowing down. 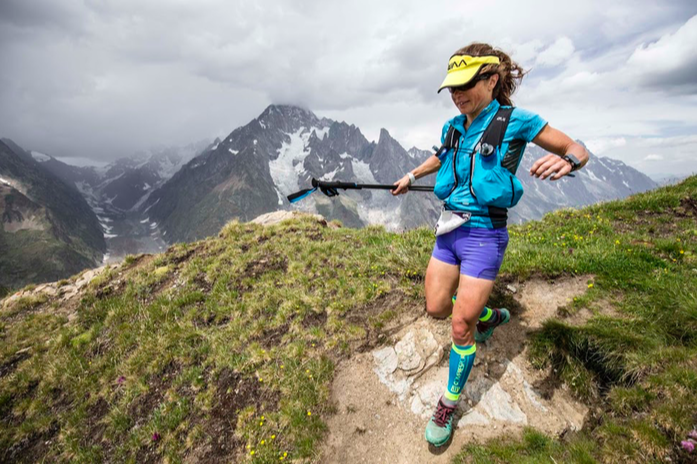 She is back on to fill us in on the Ultra Trail Du Mont Blanc – a 171 km race around Mont Blanc. She offers coaching services as well through her company, Reach For More Coaching. She shares much about what it takes to build an adventure-focused lifestyle.